Drake Plastics is located on 45 acres in Cypress, Texas, northwest of Houston. Our headquarters site includes seven buildings totaling 64,000 square feet of office and manufacturing space dedicated to the extrusion, molding and machining of Torlon® and PEEK based materials. Drake’s facility is the largest Torlon and PEEK dedicated conversion facility in the world. Drake’s in-house designed extruders are made to convert the world’s most challenging resins. Every product we extrude–from .050” (1.27 mm) Torlon PAI strand up to 10.1” (256.7 mm) rod–is produced in single-piece flow, one millimeter at a time. This, combined with continuous feedback control, ensures that key process variables are maintained to exacting specifications for optimum product quality and consistency. Every resin grade processed at Drake is dried in a dedicated ultra-high efficiency dryer. This eliminates cross contamination risks and batch blending. Moisture control is a key variable for producing high quality, consistent shapes for machined parts. After each run the entire extruder is stripped, cleaned and re-tooled for the next run. 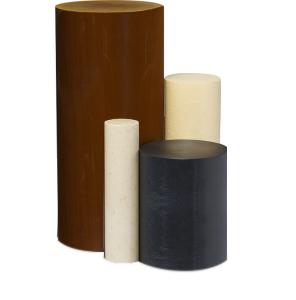 Extruded products are supplied thoroughly post cured, ensuring optimum performance. Drake has molding capacity from 35 up to 300 tons, and includes new state of the art Toyo injection-compression molding machines. 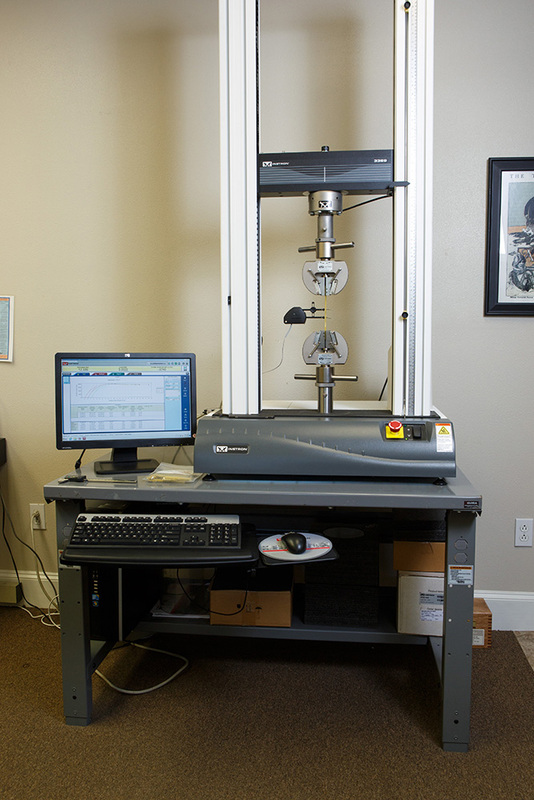 Each machine is RJG, process control equipped where in-cavity pressure measurements precisely monitor and control the entire molding sequence. We mold both neat and highly loaded high performance resins in shot sizes ranging from .001 oz. up to 24 oz. The injection compression machines allow us to selectively orient surface fibers in order to maximize strength and stiffness and to fully consolidate heavy cross sections. We can complete small runs fast and can handle larger parts and near net shapes that require finish machining. After process development optimizes part attributes, process parameters are saved in our machines memory and redundantly backed up for exact recall in every subsequent run, providing highly consistent, repeatable parts. All Torlon molded parts are fully cured and PEEK products are annealed prior to shipment. After each run the entire molding machine is disassembled, cleaned and set up for the next run. If your design is still changing or quantities do not justify the tooling expense of injection molding, let us provide machined parts from one of our standard or custom Torlon or PEEK shapes. For complex geometries, assemblies or industry-specific parts, we can recommend a qualified fabricator that specializes in the production of parts from our materials. We provide many standard parts such as bushings, bearings, balls and seals, operating the latest CNC machine tools. 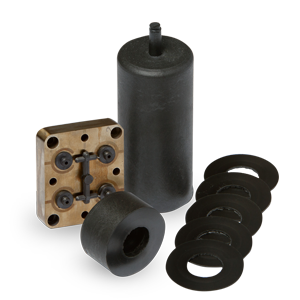 We utilize diamond tooling to optimize surface finishes and to deliver dimensionally consistent beautiful parts. 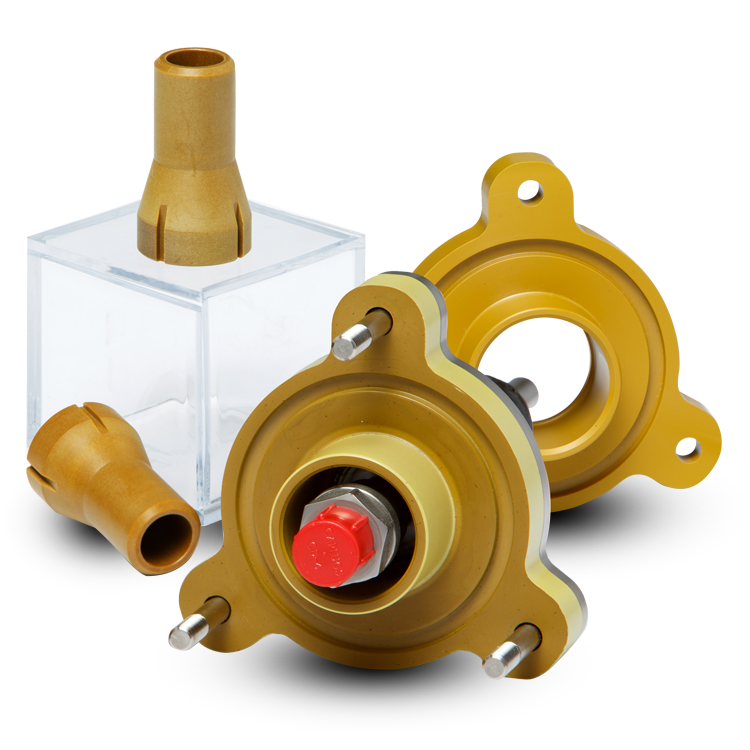 Torlon wear parts and parts designated for harsh chemical service can be re-cured after machining as required. All parts are delivered with inspection reports. In today’s manufacturing economy it’s hard to find experts and even harder to find someone willing and able to help you make what you want. Our in-house process engineers and material scientists apply what has been learned processing the hardest to process materials to deliver products and processes that do what you want. Whether you have just developed a resin that needs a processing window defined, shapes supplied or you have an idea that needs a process sequence spanning the disciplines commonly found under a single company roof, you have found Drake. Extrusion, injection molding, machining, in-house testing and polymer characterization plus 100 man years of polymer processing and relevant application knowledge.